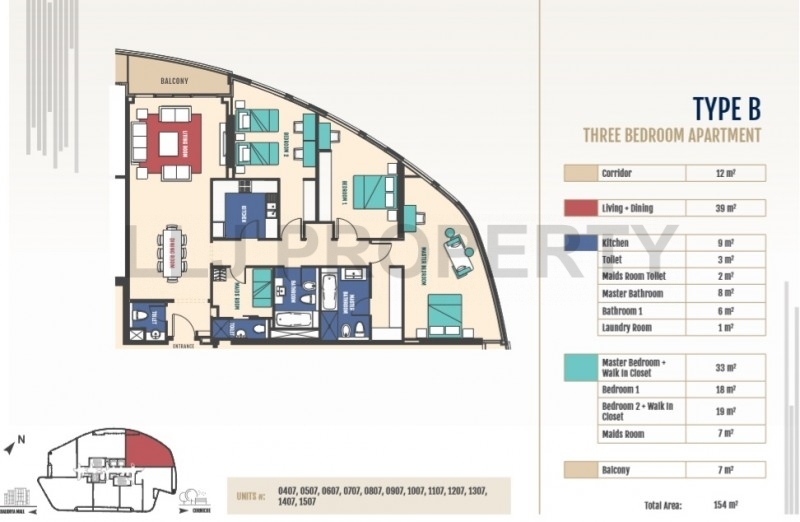 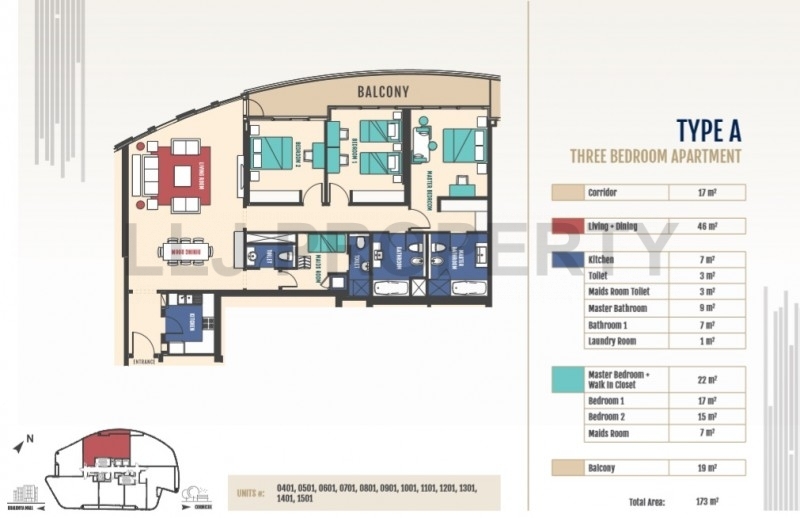 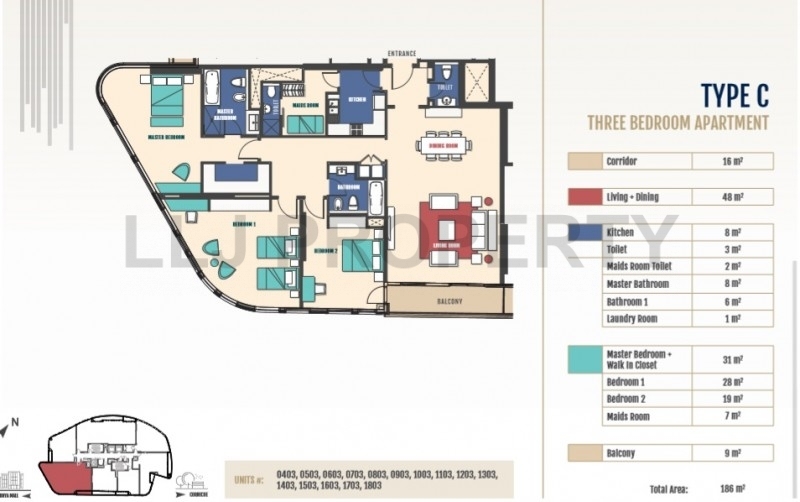 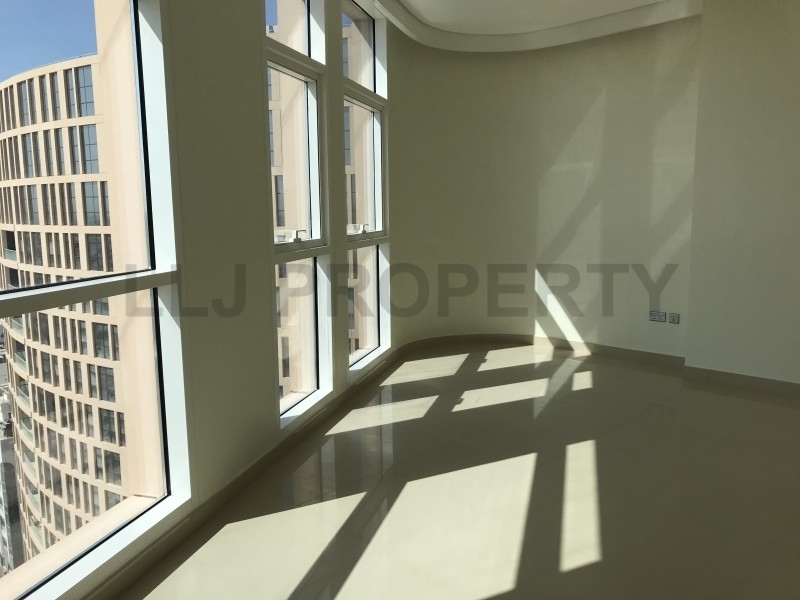 *Prices from AED 125k to AED 135k pa - depends on floor layour, size and view. 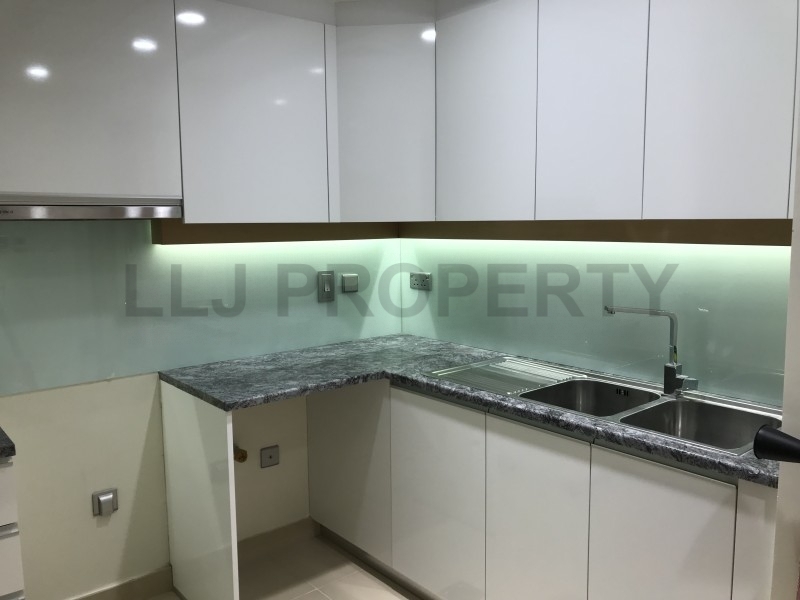 Brand new 3 bedroom apartment with spacious living/dining room, closed kitchen, 1 bedroom with en-suite bathroom, separate Guest bathroom, large balcony, maid's room with bathroom and laundry room. 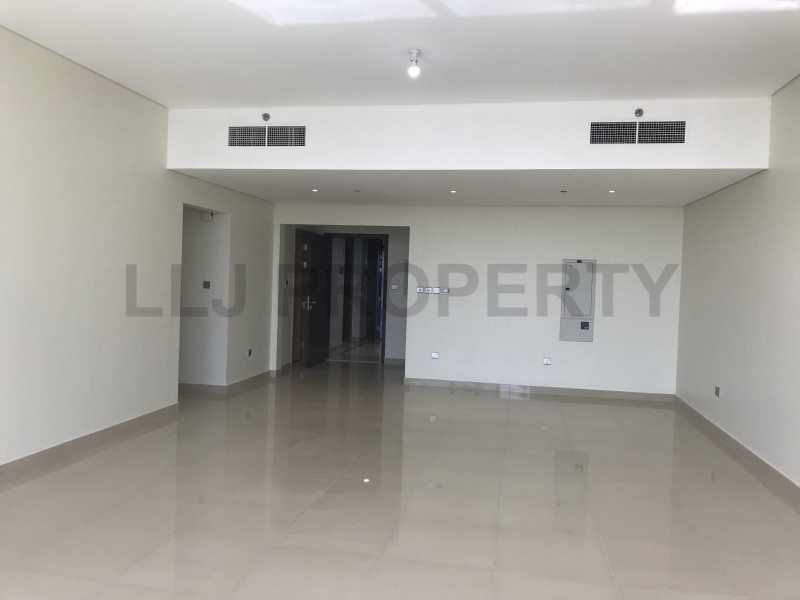 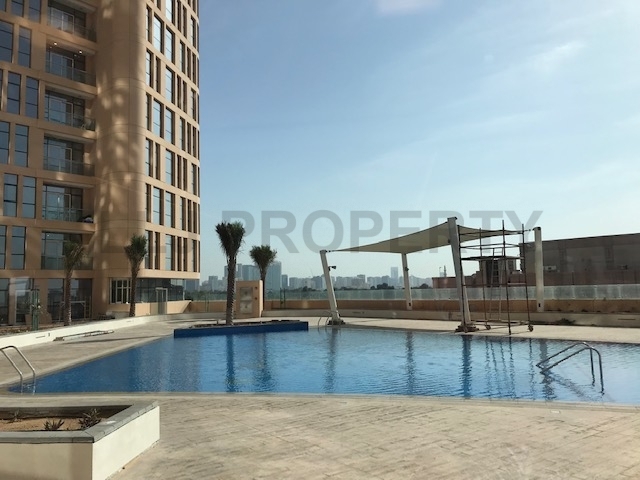 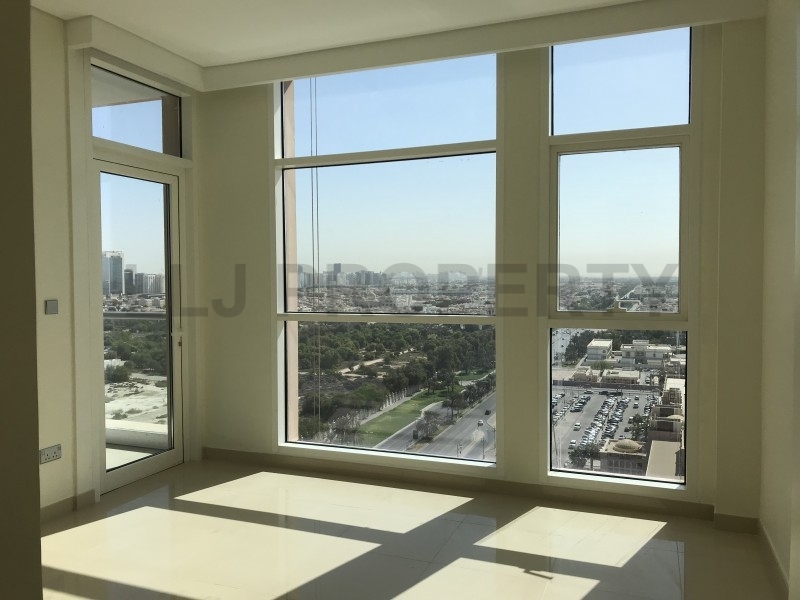 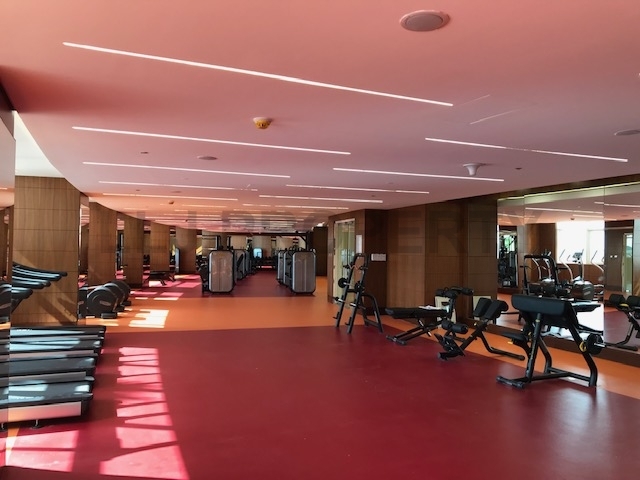 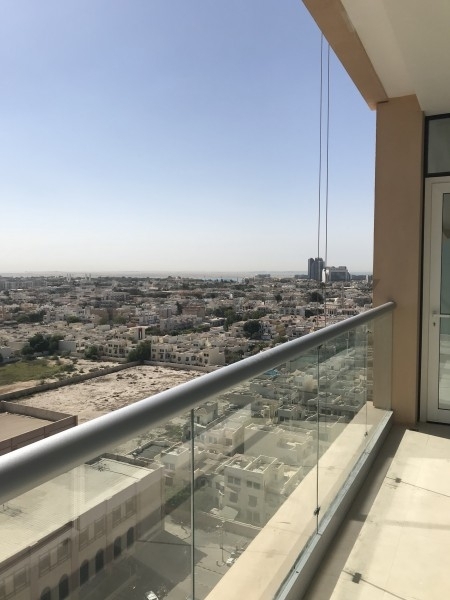 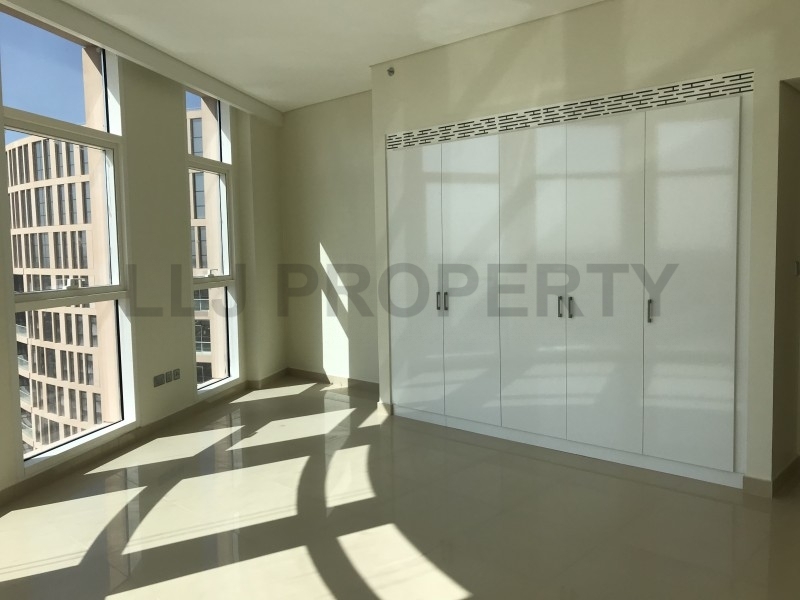 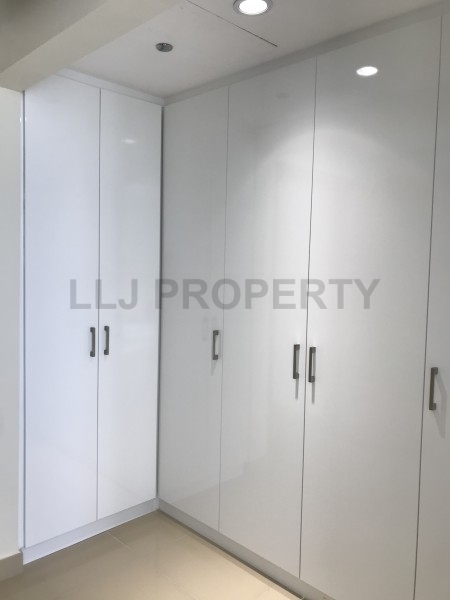 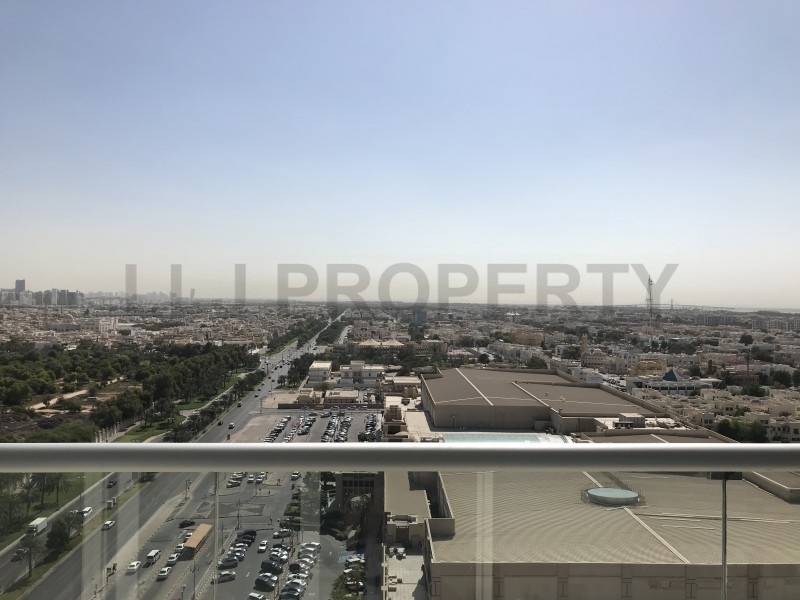 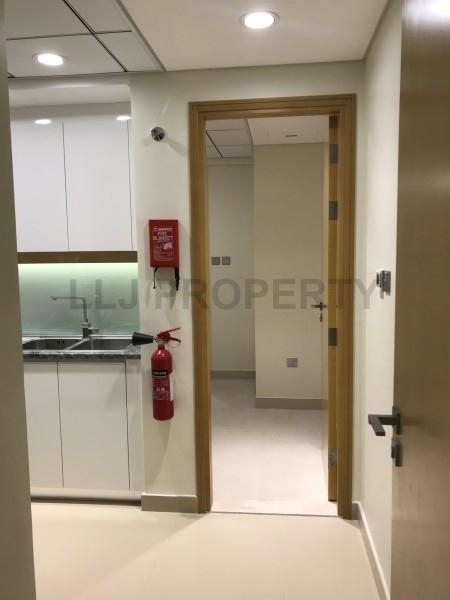 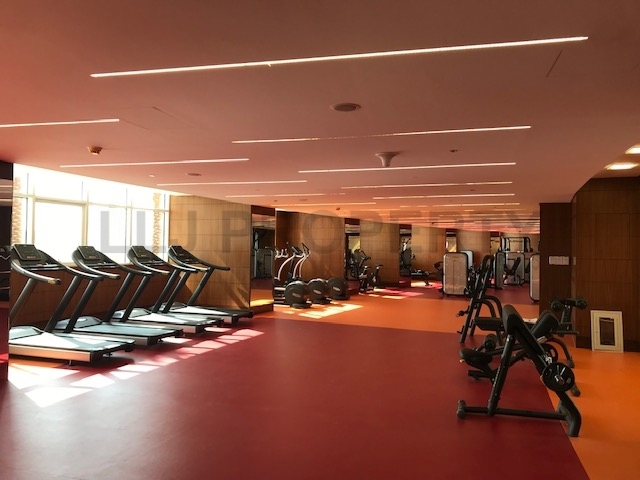 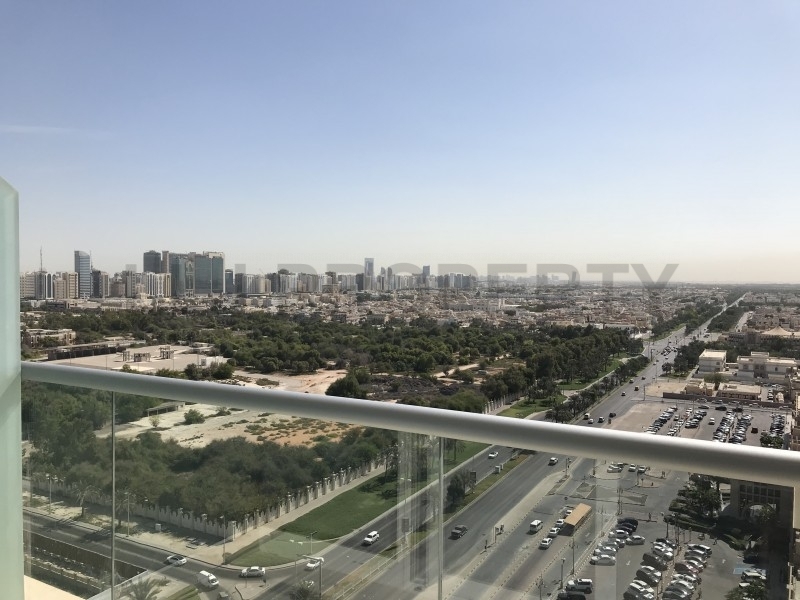 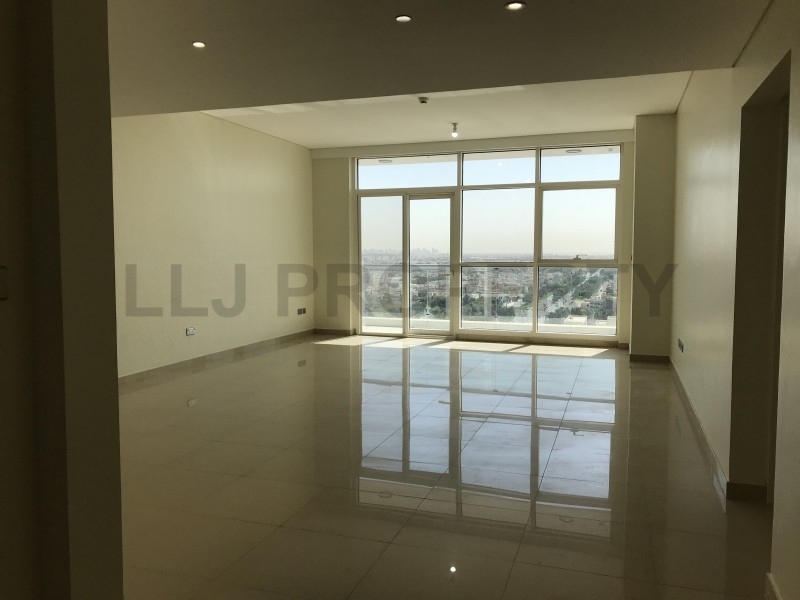 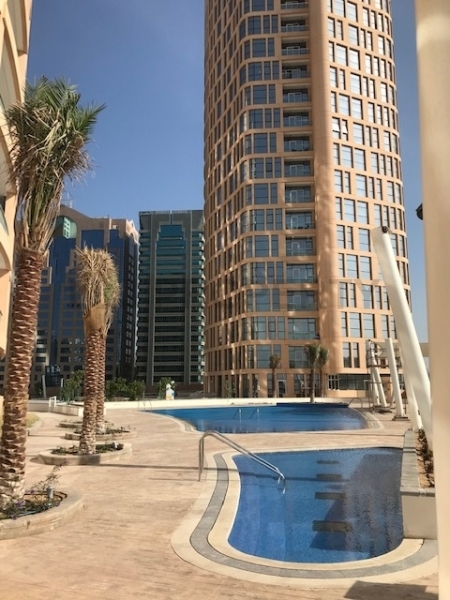 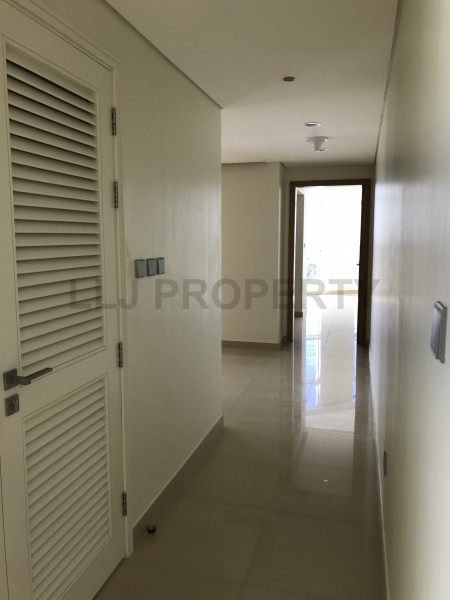 Call Priscilla Daburon on +971 506171439 / +97124950500 or visit www.lljproperty.com for further details. 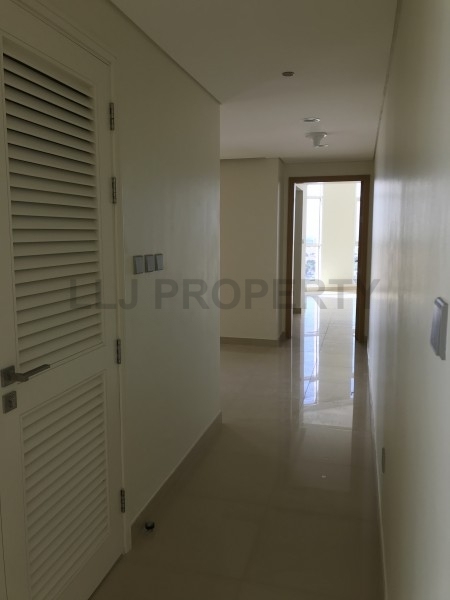 alking to Khalidiya Mall and 7 min walking to Corniche Public Beach.